I am busy these days in office work and rest of the time in my wedding shopping. But I’m here with you all to share something precious from my collection. This is going to be a picture-heavy post. There is an interesting story behind the brand and brand name. Read the story here. As soon as I have opened my package I was on cloud 9 and it is a Beauty-in-a-box 🙂 I fell in love with it. The watch comes in a leather box packaging. 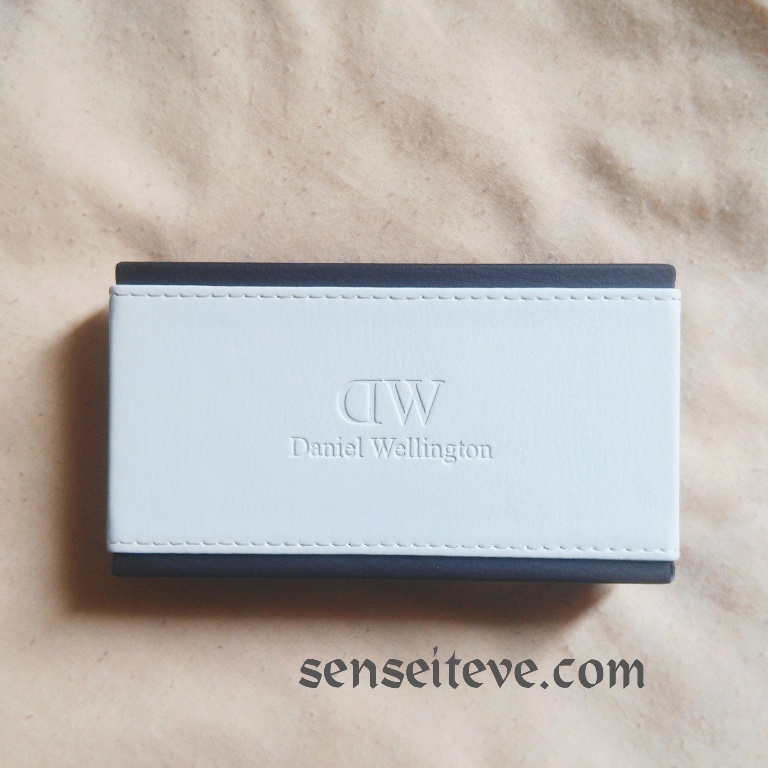 The box is very classy and looks very elegant with leather motif.. 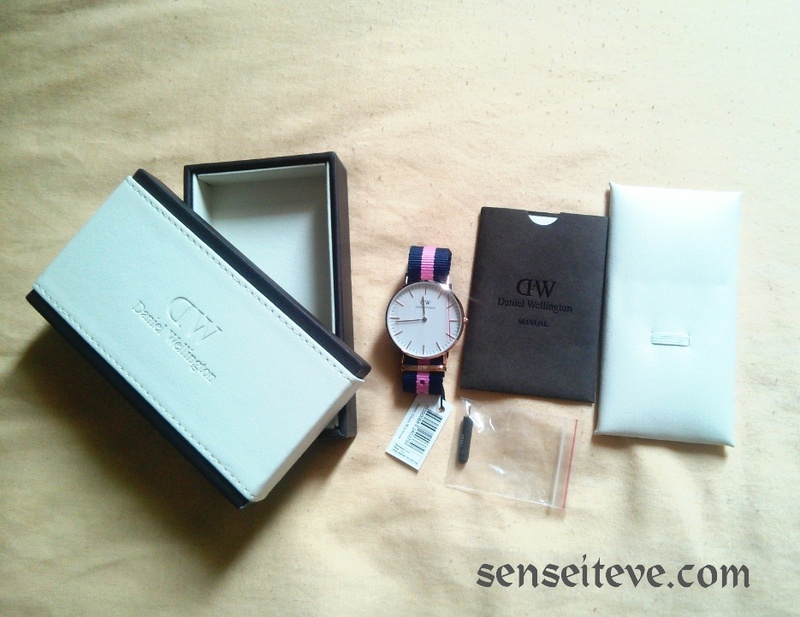 Inside the box there is watch wrapped around a leather cushion, below the watch there is manual booklet with information about the brand and specifications. There is one needle inside the box which will be helpful in case you want to change the strap of your watch. What do you think about the watches? Do you like my choice? 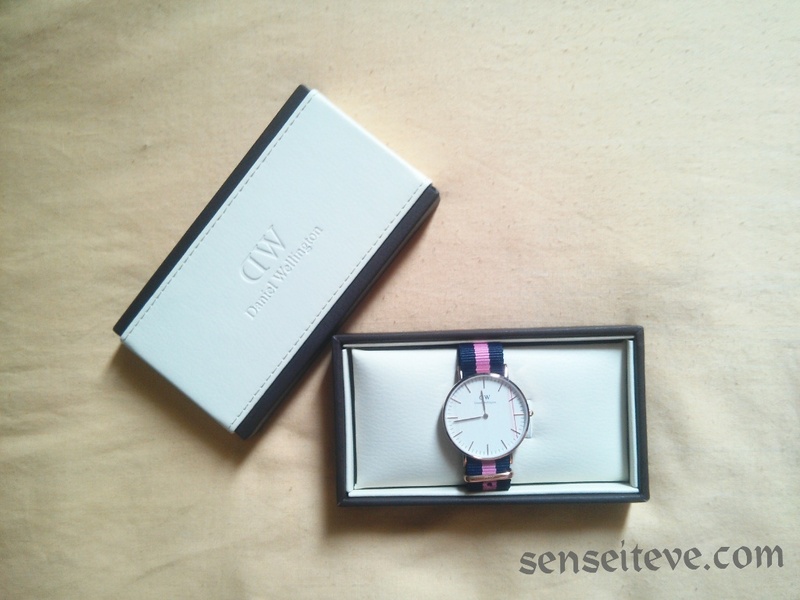 Would you like to include a Daniel Wellington Watch in your collection? Wow, this watch is so classy! Thank you babe… check out their site, you’ll love it..
awww so cute! I loved how u styled it! Great choice of watch! Love it! Look perfect on you beautiful girl! Omgosh!!! I know the post isn’t even about your kicks, but I am in loveeee with them!!!! 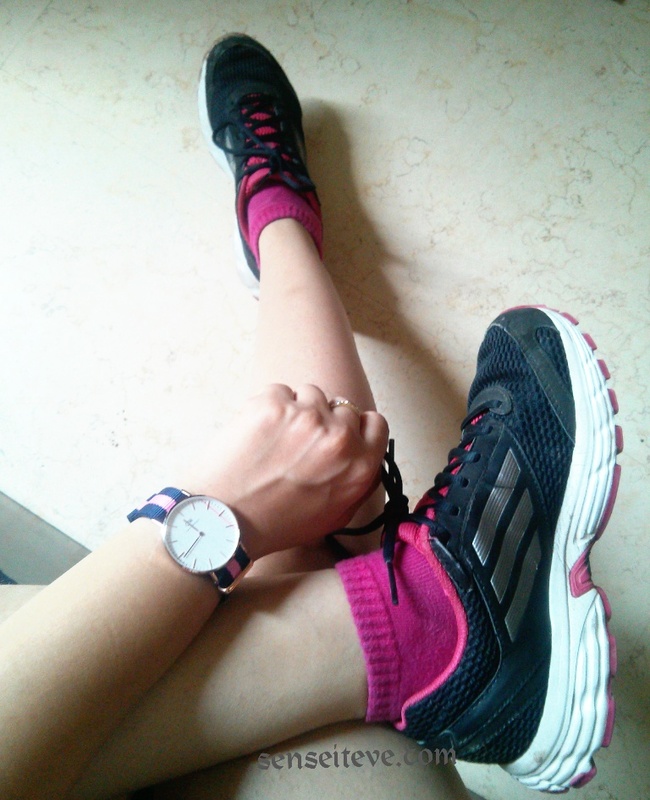 :p And that watch is indeed super pretty and girly!!! <3 Love it, babe!!! I prefer watches with a leather wrist band, but still, it’s a very nice watch. 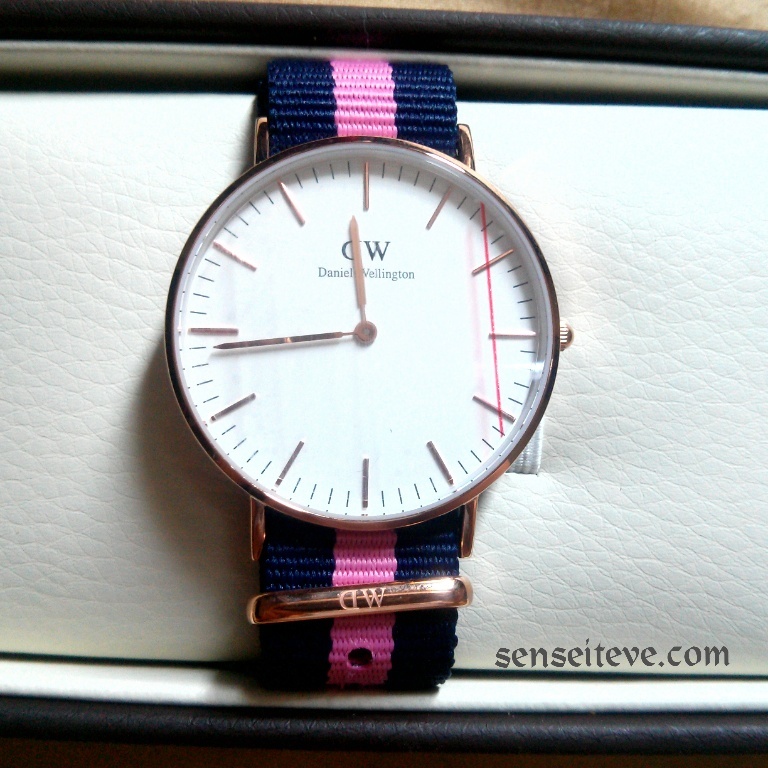 I have been seeing DW watches and loving it. Looks great on you ..
Nice choice! It’s really nice. Such a beautiful watch, it’s too pretty!! 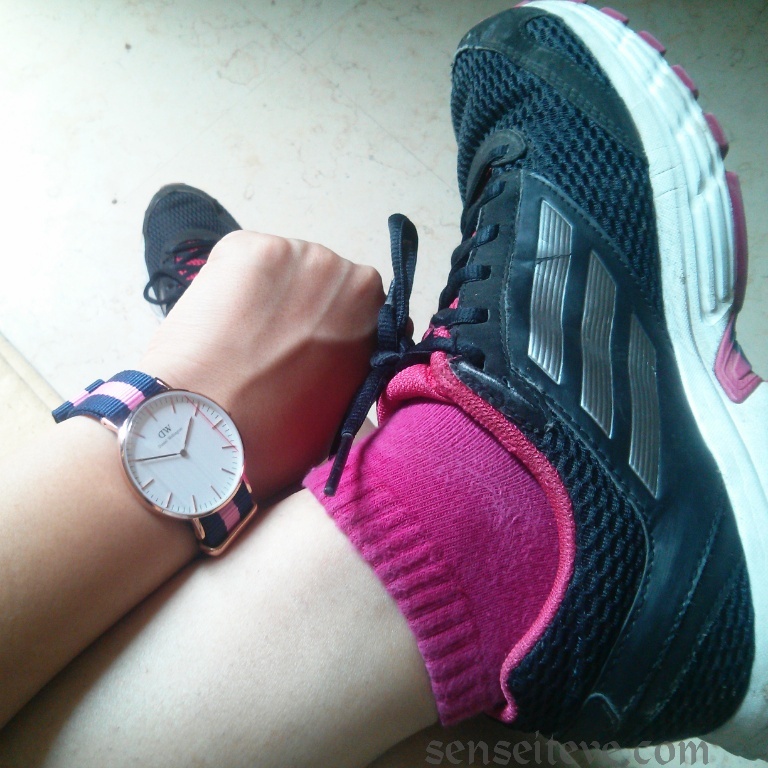 Nice review Anubhuti… The watch does look classy and sporty. 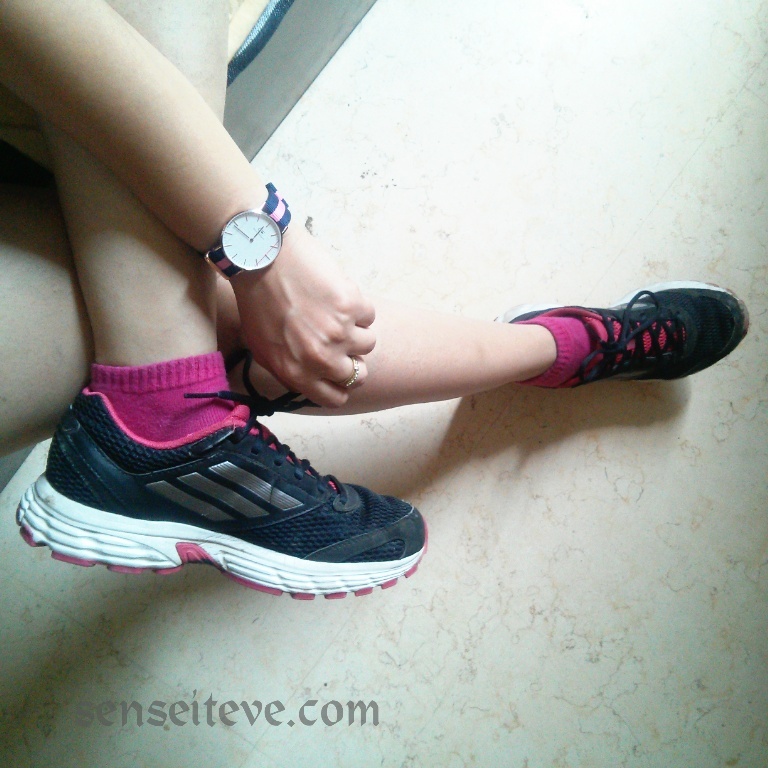 I so loved the watch… Its great……. I love bigger dials too. Looks so chic Anubhuti. Total envy!! Goes straight up my wishlist Anu! Now that is a watch! Love it !!! 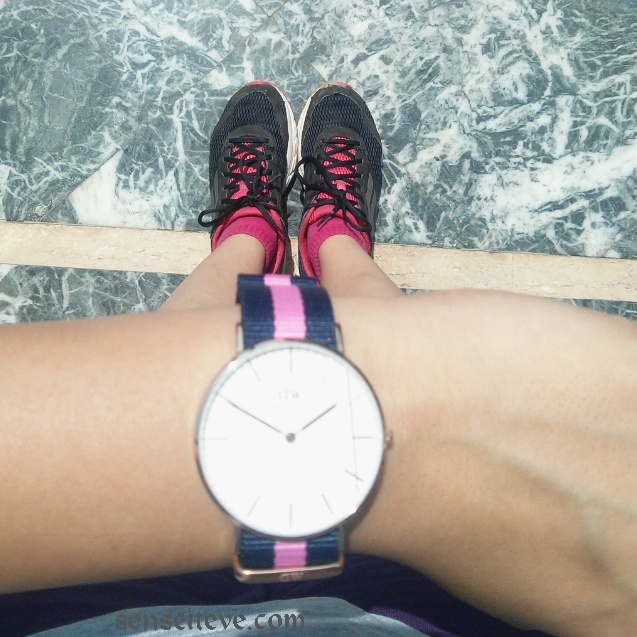 Loving these Daniel classyy style watches.. looks so lovelyy! !